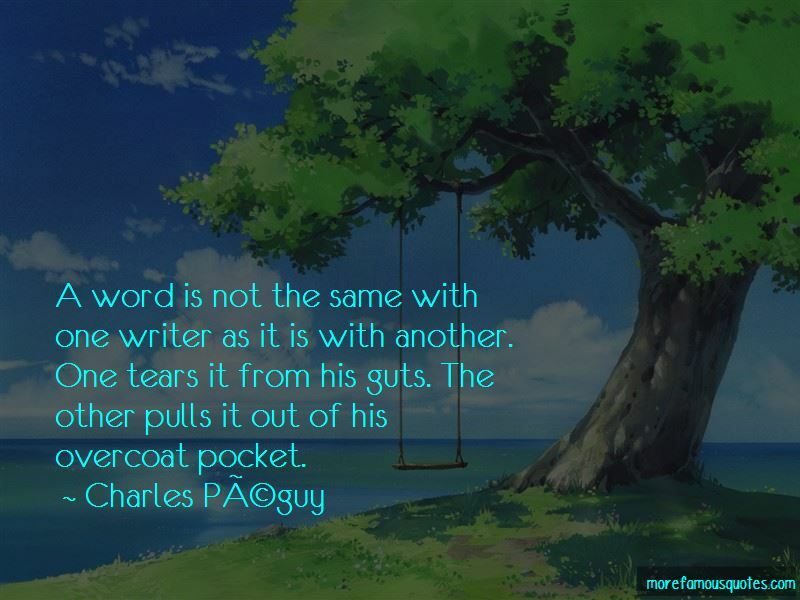 Enjoy the top 3 famous quotes, sayings and quotations by Charles-Peguy. A word is not the same with one writer as it is with another. One tears it from his guts. The other pulls it out of his overcoat pocket. 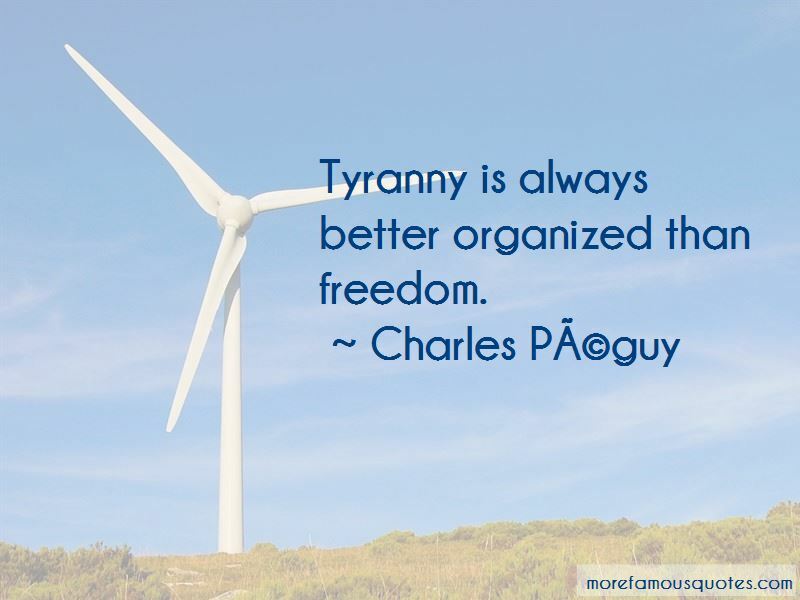 Want to see more pictures of Charles-Peguy quotes? 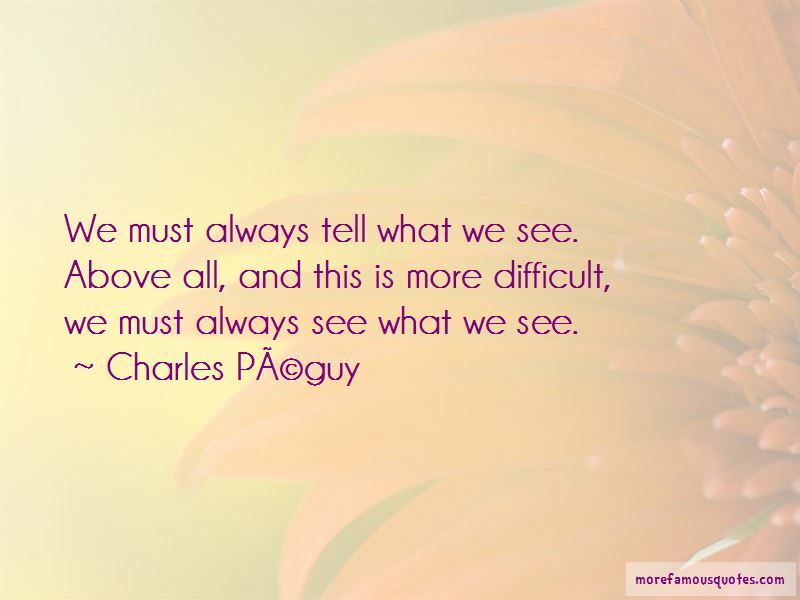 Click on image of Charles-Peguy quotes to view full size.